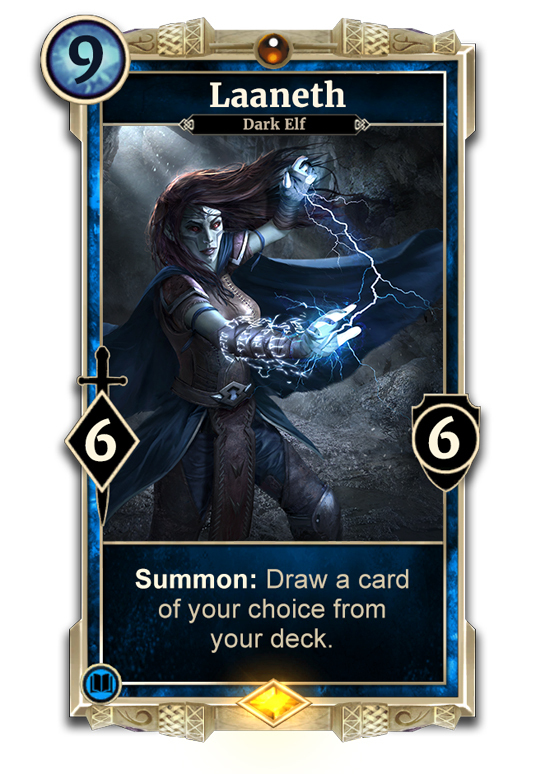 Prepare for the grandest adventure yet with Return to Clockwork City, and the first chance for players to return to this fan-favorite locale first experienced in The Elder Scrolls III’s expansion, Tribunal. Featuring more than 55 new collectible cards rewarded across 35 exciting story missions. 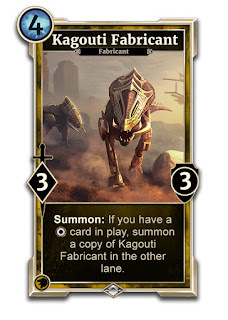 With these cards, players can search for lost treasure, construct steam-powered wonders, or channel their inner mad scientist to create strange mechanical abominations. 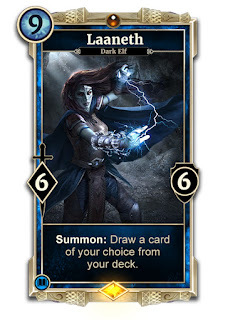 The Clockwork City is the grand workshop of the late god Sotha Sil, who was obsessed with crafting his own forms of life, reconstructing and building on the work of the Dwemer artisans. 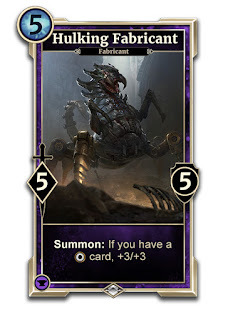 Perhaps his most intriguing and disturbing creations were the Fabricants, unique creatures born of both flesh and metal. 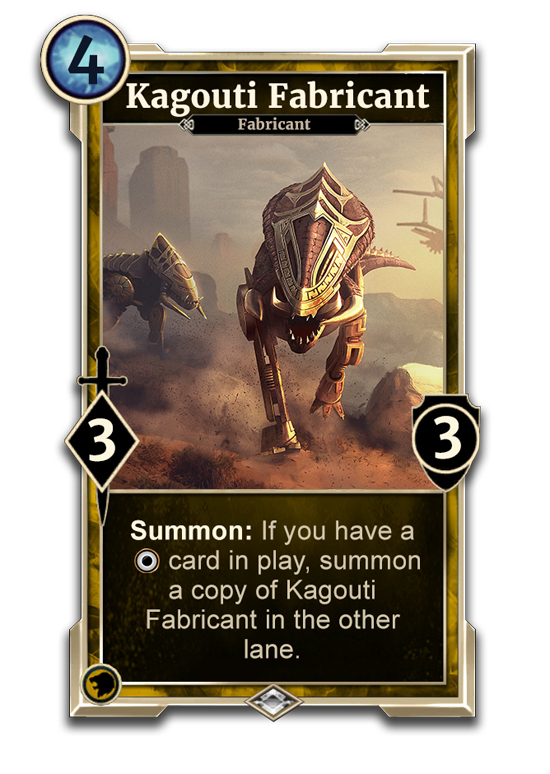 In Legends, we’re bringing these to life with five Fabricant cards – one per attribute – that will reward players for playing with neutral cards like the Dwemer constructs. These five creatures offer some serious power, and create some exciting new deckbuilding possibilities. Where there’s a lost city, there’s treasure, and people willing to risk their lives to find it. 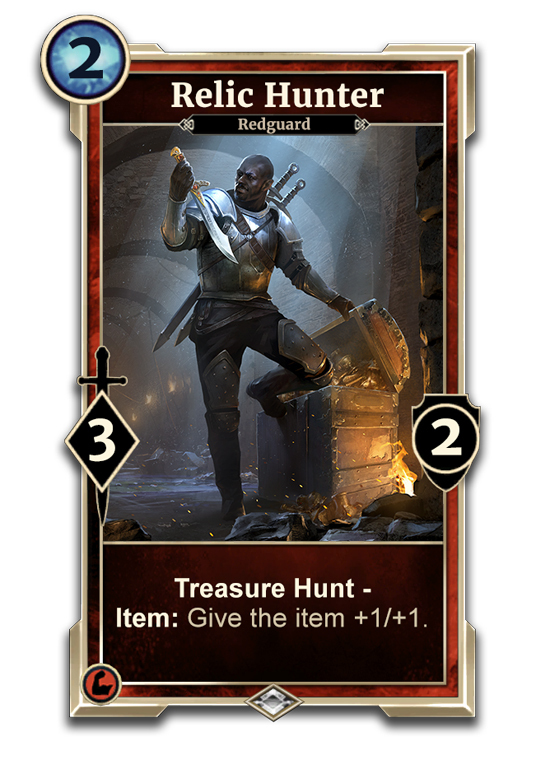 Enter the Treasure Hunters and the first of our new mechanics – denoted with “Treasure Hunt.” While in play, these adventurous fellows will watch each card players draw to see if it’s the treasure they’re looking for. 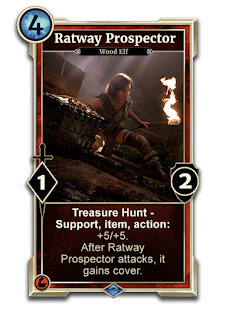 Once players draw everything the hunters want, a reward awaits. 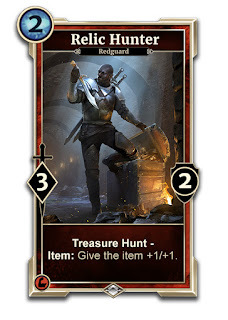 For example, the new card Relic Hunter rewards a buff to the first weapon players draw after playing him – it wasn’t just any weapon, but the priceless object he’d been seeking! 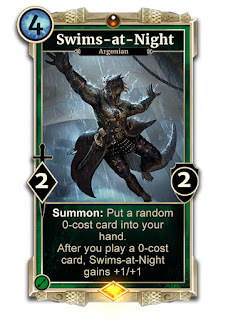 In the years since Sotha Sil’s demise, his creations have had to fend for themselves. The humanoid clockwork constructs known as the Factotums have done that by learning to collectively repair, enhance, and upgrade their own bodies. 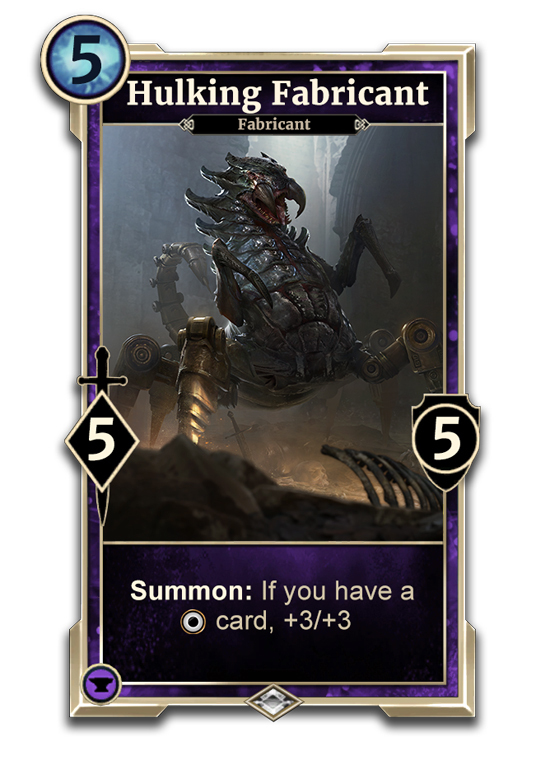 Which brings us to the other new mechanic in Clockwork City: Assemble. When players play an Assemble creature, they will choose one of two bonuses. That bonus will be bestowed upon both that creature and every Factotum in the player’s hand and deck.